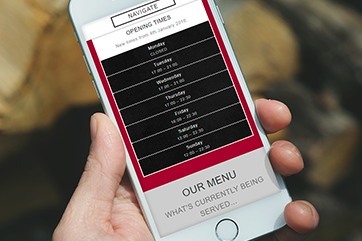 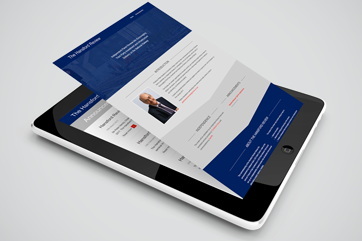 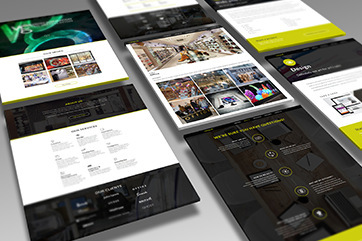 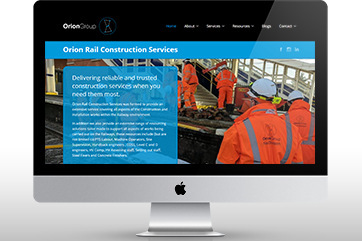 Web design for a construction & recruitment agency Website for a large international business called Orion Group. 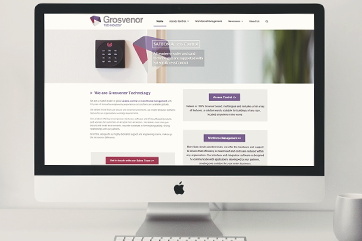 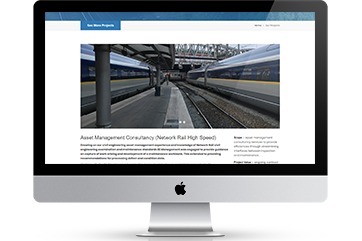 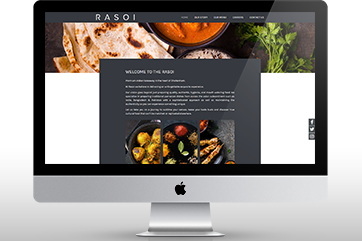 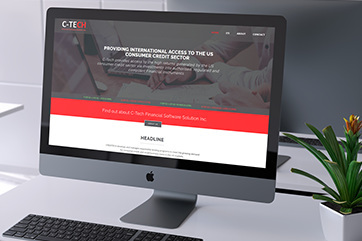 Multilingual WordPress site for a global security firm Group of websites for Grosvenor Technology. 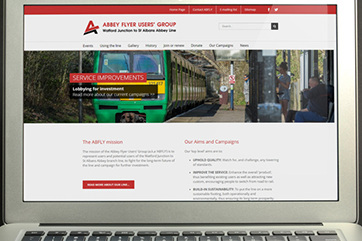 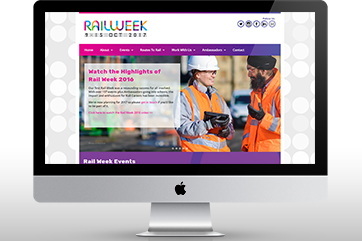 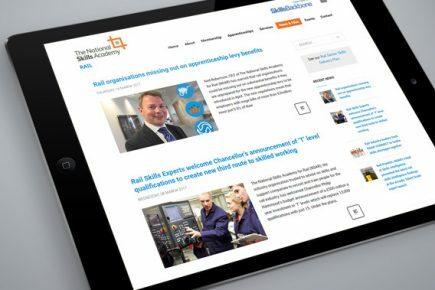 Stakeholder engagement website for a train operator Newsletter and survey system for c2c.